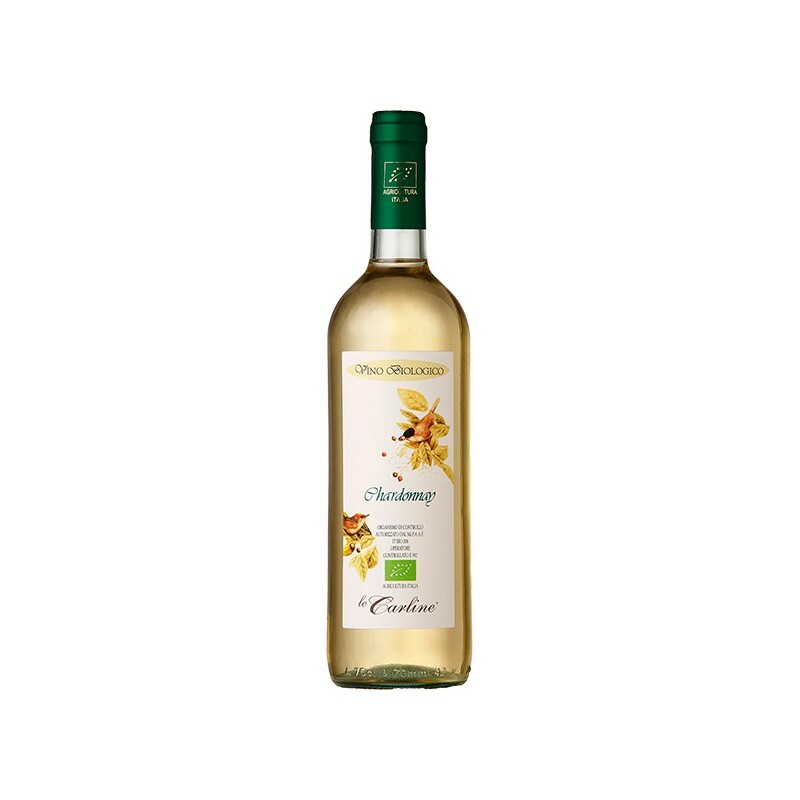 Organic Italian white wine with 100% Chardonnay bio grapes. 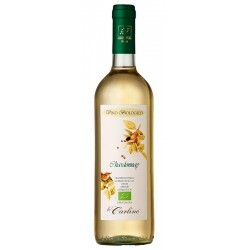 Very elegant white wine and if it is drunk young it is extremely fine, thanks to its rather high fixed acidity level. Bouquet that recalls golden delicious apples and almond flavour. Enjoy it as an aperitif, or with light antipasti and soups, with dishes based on eggs, noble fish and shellfish. This is a very elegant wine and if it is drunk young it is extremely fine, thanks to its rather high fixed acidity level. A bouquet that recalls golden delicious apples and almond flavour. A pale yellow colour and dry flavour, which is fine and inviting with clear apple and acacia flower notes. Suggested as an aperitif, or with light antipasti and soups, with dishes based on eggs, noble fish and shellfish.